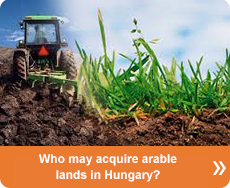 Who may acquire arable lands in Hungary? 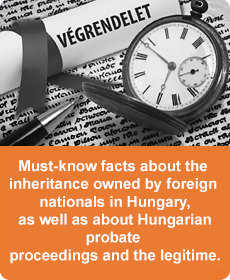 Must-know facts about the inheritance owned by foreign nationals in Hungary, as well as about Hungarian probate proceedings and the legitime. 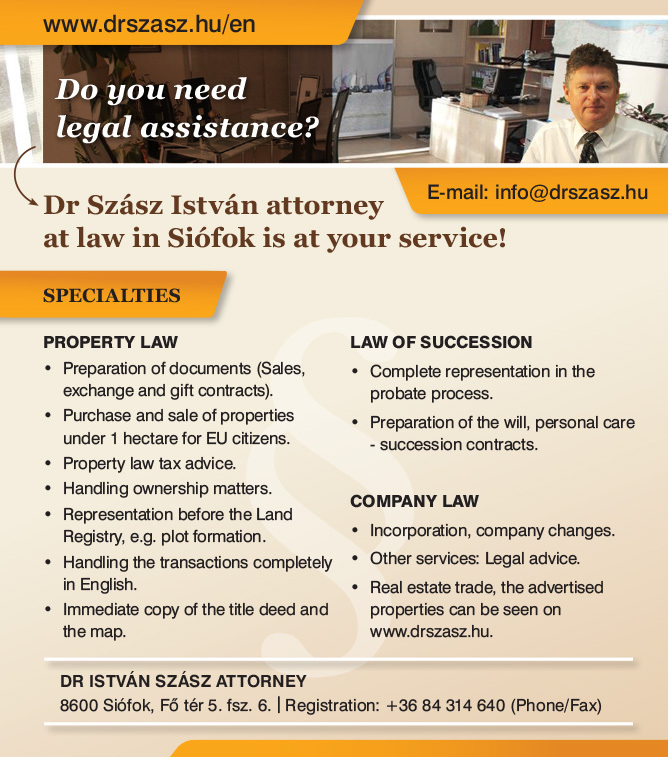 Do you need a law professional? 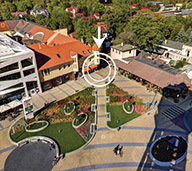 Choose my law firm!